ABC-CLIO eBooks includes e-reference books about the food, culture and customs of different countries; daily life in different time periods, and biomes. ABCmouse.com helps kids learn to read through phonics, and teaches lessons in math, social studies, art, music, and much more. Discover favorite books and apps matched to your child's age and interest on Beanstack! Do you have a biographical report due? Want to know more about a famous person? Learn more in Biography in Context. If you are outside of the library, you may be asked to enter your library card barcode number. Everyone has a homework question sometime! Chat online with a real tutor. It's as easy as chatting with your friends. Ask anything you need to ask! Available 2 pm to 11:55 pm EST. 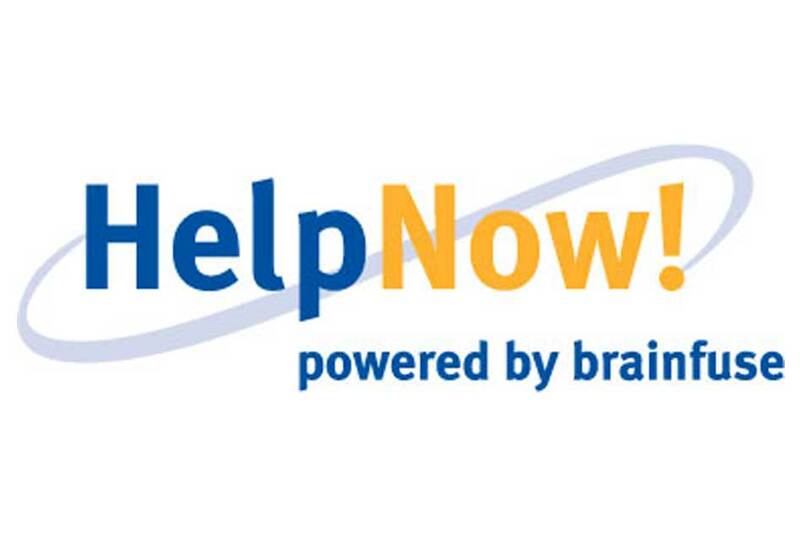 Connect in Brainfuse HelpNow Tutoring. 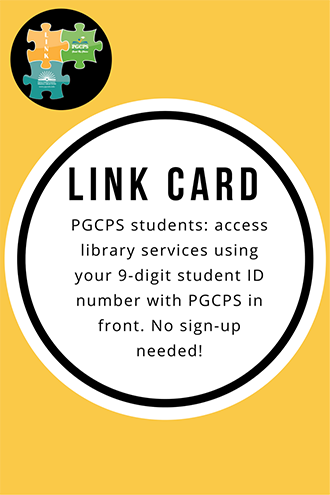 If you are outside of the library, you may be asked to enter your library card barcode number. Encyclopedia Britannica for Kids includes information about animals, states, countries, people and more. This encyclopedia is an excellent starting place for any research project. Elementary students can search articles by keyword or by topics such as animals, arts, geography, music and more in Explora Primary Schools. Funk & Wagnalls New World Encyclopedia has information on a broad variety of topics. Whether you are researching for a Science Fair Project or another assignment, encyclopedias are a great place to start. Having trouble finding a book that gives you the information you are looking for? Try an e-Reference book. e-Reference books are digital versions of encyclopedias, dictionaries, handbooks, and guides on many different topics. Gale Virtual Reference Library includes books on countries, cultures, history, technology, science and more. To find age appropriate books, use the advanced search option to limit the target audience to Children's - Upper Elementary. Achieve your educational and career goals by discovering various resources provided by Learning Express. 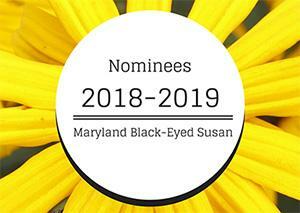 Maryland AskUsNow! is a 24/7, live, interactive, online service for the residents and students of the state of Maryland. Trained librarians answer questions, provide research guidance and help customers navigate the Internet. Novelist K-8 recommends books for children in kindergarten through eighth grade. Discover award winning books, book discussion guides, and teacher tips in this resource. Use the advanced search to limit searches by Lexile reading level. Overdrive has many popular children's and teen's books in eBook and downloadable audiobook formats. 10 items can be checked out at a time. PebbleGo databases help to teach research skills to K-3 students, and include built-in reading and research tools such as leveled text, consistent navigation, fun educational games, and spoken-word audio that models correct pronunciation and fluency. Choose and read popular kids' magazines on your computer or mobile device. And there is no time limit; once you check out a magazine, it will remain in your account until you delete it! Learn more about how RBdigital works.